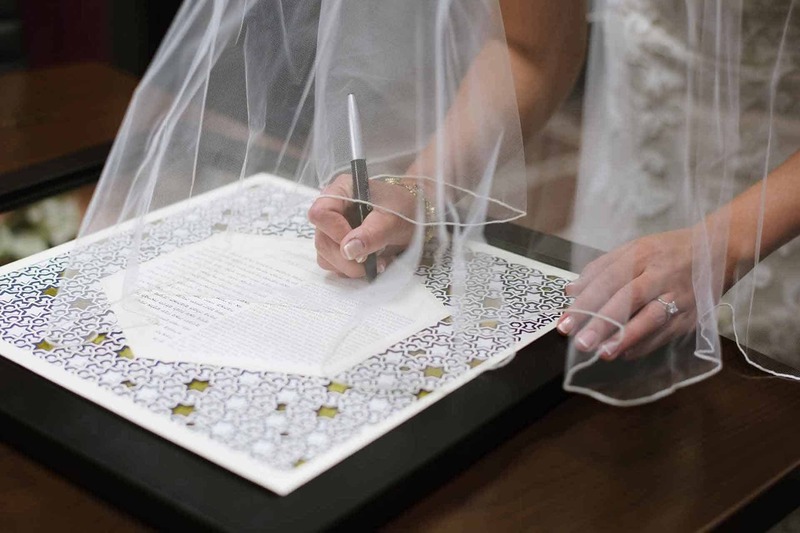 How To Choose A Ketubah? 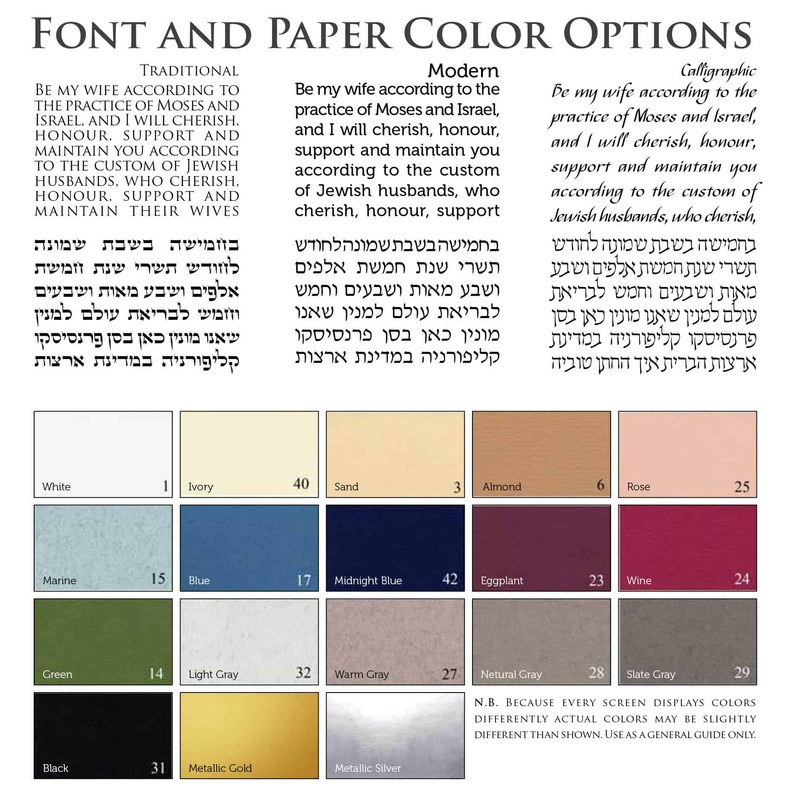 When choosing your Ketubah, whether you’re going with one of the standard designs or something completely customized, one of the big choices you have to make is in choosing your color palette. All the standard design colors you see in the listings are carefully considered after having tried lots of combinations over time. 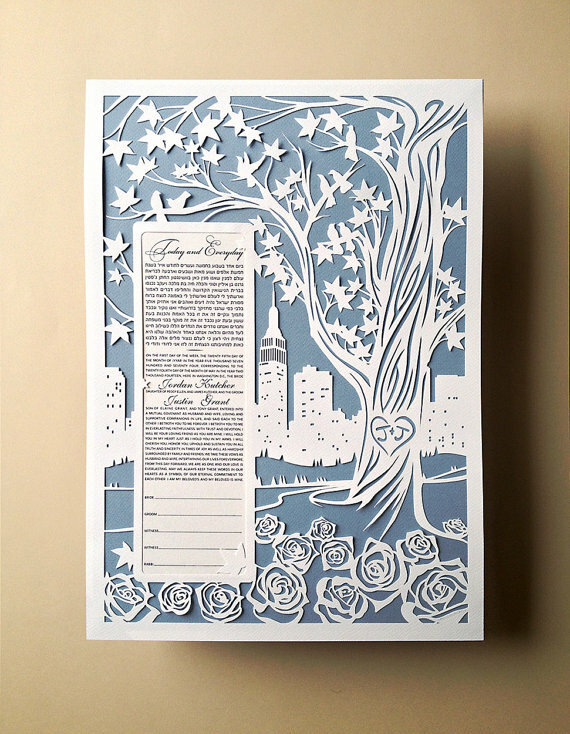 However, many couples do want to take the extra step and choose a unique color theme of their own. You can see the difference a simple color choice can make in a design by comparing the photos in this post. You may want to choose your colors based on your wedding palette, your personal preference, or based on a design you’ve seen on the site or from a different source. I just updated my color options to a whole new curated palette of colors that are easy to harmonize. You can see the new color palette at the bottom of the text and colors page. How Do I Figure Out What Colors To Choose? Look around your home. What colors do you see? What colors are in your closet? Do you like bright colors, muted colors, or neutrals? Are the colors warm or cool? Is there one color in particular that you use most? You’ve already made color choices in all aspects of your life. Let these choices inform you now. If you find that you always choose shades of blue in your decor or fashion, why not stick to that as the focal color? It’s tempting to go in another direction to change it up, but if you’re already surrounded by a lot of a particular color, it’s usually best to simply run with the theme. This way you know that everything works well together. How Can I Tell if it Will Look Good? If you have starting point, feel free to let me know. This will allow me to start the design process with a clear direction that will reflect your aesthetic tastes. If you’d rather be more involved in the color process, feel free to play around at home. Start with a color that speaks to you, or what you typically like, and then play around with what other colors look good with it. Take different colored clothes you own and put them together to see if they look good together. It’s important, however, to always keep the available color palette in mind. You might think that Spring Apple Green speaks to you, but then realize that there’s only one shade of green available for the design. This requires creativity in order to find which colors would look best with your ideal. It’s very important not to stress over the color selection process. Feel free to ensure that the color scheme reflects your taste, wedding colors, or whatever else you’d like to incorporate, but with the creative process, it’s always best to let it flow and use what feels best. Feel free to discuss the colors with me to ensure we are on the right track. 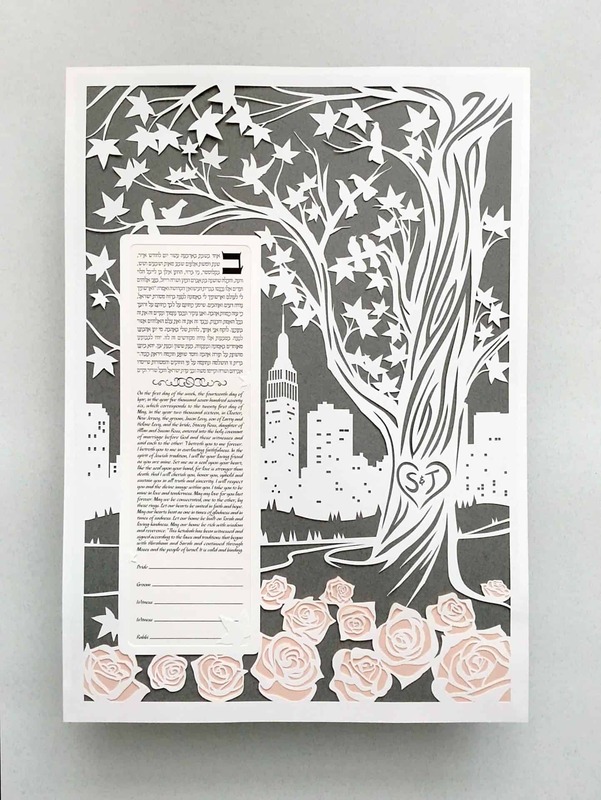 In the end, no matter what colors you choose, the ketubah always looks much more impressive in real life than in the mockups and will bring a life of its own when hanging in your home.